Hurry! 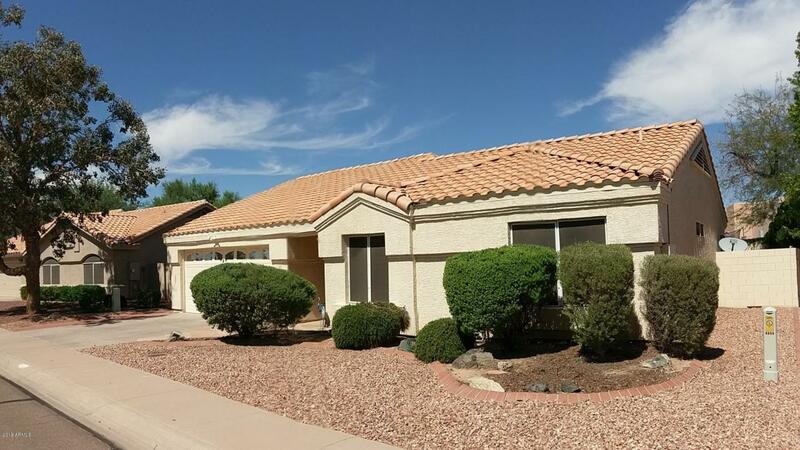 This charming and well maintained 3 bedroom, 2 bath home in the highly sought out Ahwatukee area is going to sell fast! You'll love easy to maintain laminate flooring, vaulted ceilings, updated bathrooms, plantation shutters, split floor plan and much more! There's pride of ownership in this home and it shows! 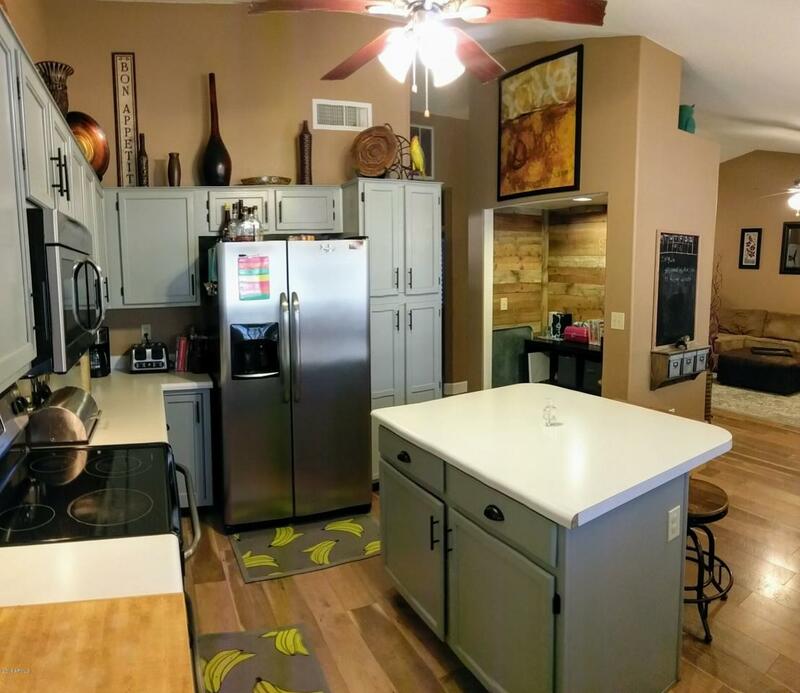 Perfect for a growing family, second homes or investment property. 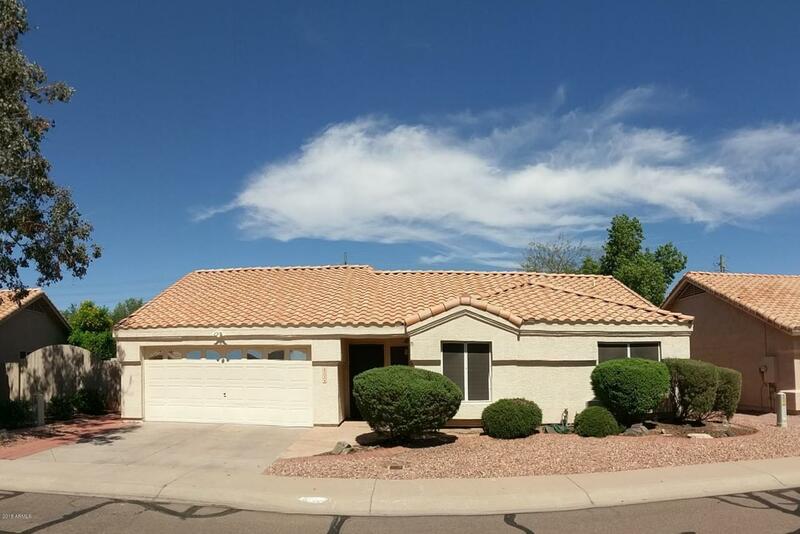 Location, location, location...just a short distance from multiple public, private and charter schools as well as the extension of the Loop 202 for easy access to the West Valley, Chandler and the I-10. 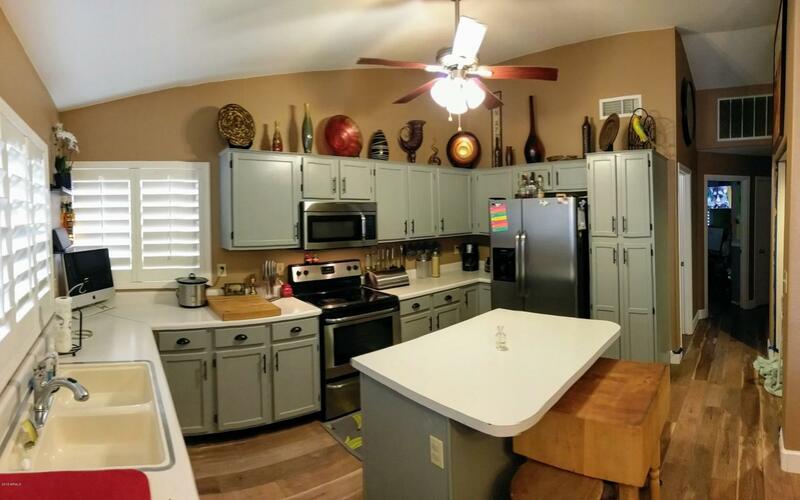 Close to shopping, outlet mall, restaurants and Wild Horse Pass Casino. Don't wait to check out this spectacular place to call home. Schedule a showing today!